The growing cost of land, materials, and construction evades millions of families in India of their dreams of owning a roof over their head. They live in a rented room due to lack of options for affordable housing. The situation is becoming grimmer and grimmer with each passing year, and growing population, which keeps adding to the housing shortage. The shortage is projected to grow rapidly in the coming years with no check on population. 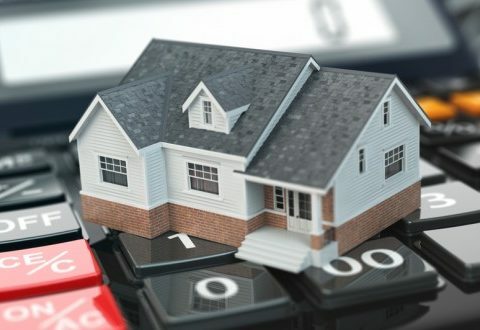 Though the Indian government is taking every initiative for covering the deficit, and making housing affordable for its citizen, their efforts fall short owing to inflation, delay in execution of plans, and other factors. Further, meager salary, job insecurity, and long tenure of loan repayment are also forbidding the people to apply for a housing loan and buy a home. The only solution that seems perfect for all these situations is the contour crafting (CC) technology that is potential to 3D print houses faster and at lower cost than the traditional method of construction. Printing an entire house and living in it has become a reality in countries like China, US, Germany, and Korea. 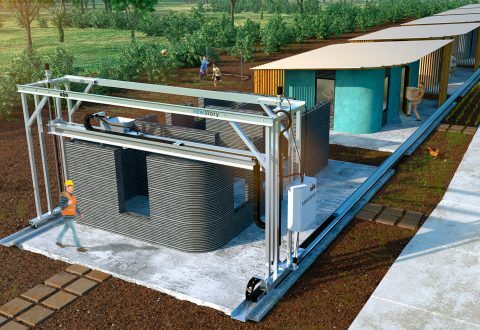 The 3D printed houses are in these countries are built with a contour crafting (CC) technology developed by Behrokh Khoshnevis who is a professor of Industrial & Systems Engineering, and director of Manufacturing Engineering Graduate Program at the University of Southern California (USC). With the CC technology, builders can construct a single house or an entire colony relatively at lower cost and faster time than the traditional construction methods. What’s good about those 3D printed houses is the ready feature for installation of electrical, and air-conditioning wiring, and plumbing. 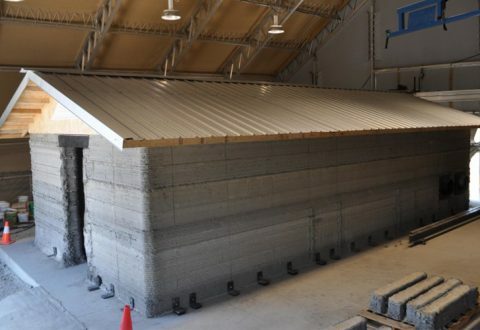 Can 3D printed houses become a reality in India? The CC technology is still confined to academic projects and not yet commercialized. But it has been field tested by several organizations, and the results are astounding. With its immense potential of disrupting the traditional construction methods, bringing down the cost of materials, labour, as well as construction time, this technology, if commercialized, can prove a boon to millions of lower and upper middle class. It will also add to the environmental benefits since the construction with CC technology needs fewer materials and the wastage, if any, can be recycled. 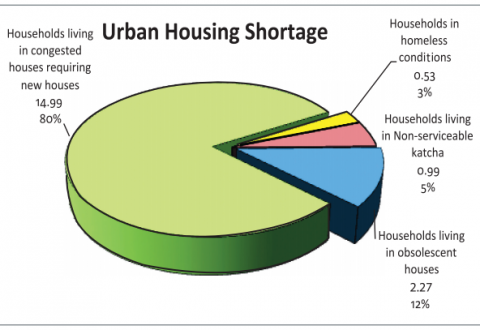 The scenario of India’s housing shortage is pathetic. If a survey is to be conducted right now, it will definitely reveal an astounding figure that can approximately lull around 40 millions. To build such a large number of houses, the government Treasury would need to be ridden of around $130 to $150 billion. The CC technology can save a great amount of the Indian government if it is adapted. A major chunk of the population in India that lives in a rented home belongs to the low-income and economically weaker section category. This segment doesn’t even have access to the right financing sources, or are mostly denied housing loans. They are left with no choice but to stay in unsafe buildings. With the growing instances of building collapsing in India, people seeking cheap housing end up losing their lives. Since 3D printed houses are strong, they can also solve the major safety concern of India besides providing affordable housing. Further, they can be useful in combating the pricing factor, which keeps increasing constantly. But right now, India has yet to develop suitable materials and software that can support the technology on a commercial scale. Major Indian companies like Larsen & Tourbo and UltraTech Cement have already stated research and development for making materials that are compatible with 3D printing. To learn about CC technology and for recent update, contact 3D Spectra Technologies, based in Pune and Australia.